Join us for our celebratory, year-end Chapter Meeting! 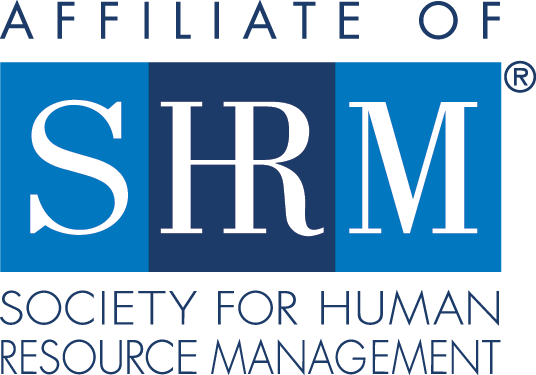 SHRM-Atlanta has two marquee all-member Chapter meetings each year, one in June and one in December. On May 29, 2003, Mike Lee, a professional bull rider, endured a brain injury after smashing skulls with a bull. After surgery and four months of recovery, he returned to the sport and went on to rank among the world's best. Bull riding is called the most dangerous 8 seconds in sports. So why is there no shortage of bull riders willing to risk it all for an 8-second ride? They know their purpose and have found their life’s calling! No matter what you think, they are meant to ride bulls. What are you willing to do that may mean risking it all? Every day many people walk into an office they hate to work with people they only tolerate to do work they are not passionate about. That is an exhausting existence. As we approach the end of the year it is time to make a plan to do different and live more fulfilled. As HR professionals we help people find their “calling” every day. It is now our time to be the example: we must first live and do our passion. As we reach the end of the year it is time to assess the current year and plan for the next. Don’t spend any more time not riding your bull. 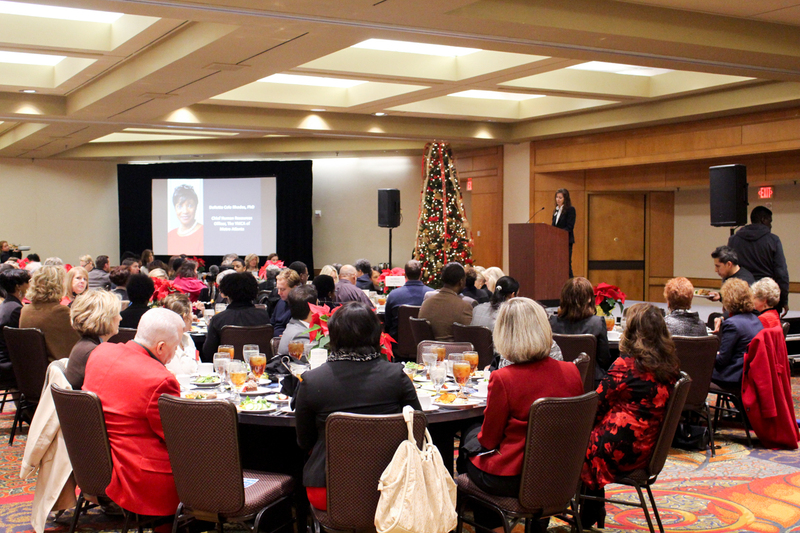 Help us celebrate the year's accomplishments as we look towards 2019. You don't want to miss this year-end celebration! This program will be approved for 1 hour of SHRM PDC credit. * This program does not offer HRCI credit. Dethra U. Giles is an executive coach and national trainer on leadership, organizational development, conflict resolution and career development. She is also a founding partner and chief consultant with ExecuPrep, LLC – a performance management firm focused on training, coaching and Human Resources consulting based in Atlanta, Ga.
Dethra is also a sought after speaker, facilitator and author revolutionizing how leaders grow their organizations and careers. With years of experience, formal education and practical knowledge, Dethra has developed customized HR strategies for reputable organizations such as the Metropolitan Atlanta Rapid Transit Authority (MARTA), Centers for Disease Control, Environmental Protection Agency and the Salvation Army – to name a few. Whether consulting with a billion-dollar organization or a local small business, Dethra strives to motivate, empower and celebrate her clients as they achieve desired outcomes. 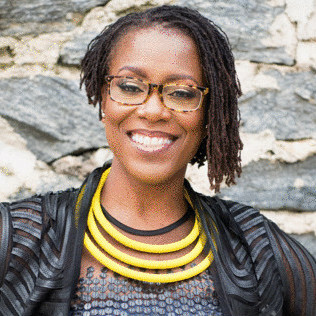 Through her recently published book "Unstuck: Discovering Career Limiting Actions" and written contributions for Today’s Financial Woman and iWorkwell publications, Dethra is committed to helping the masses become more efficient, effective and focused while leading to greater profits and professional fulfillment. In addition to offering consulting services, Dethra has served as adjunct faculty at several academic institutions nationwide including Georgia State University and Miami Dade Community College. She has also served as a faculty member for Goldman Sachs’ 10,000 Small Businesses and the Tory Burch Foundation. According to Dethra, every day is another opportunity to "make clients more efficient, more effective and more focused so they can be more profitable and more fulfilled".